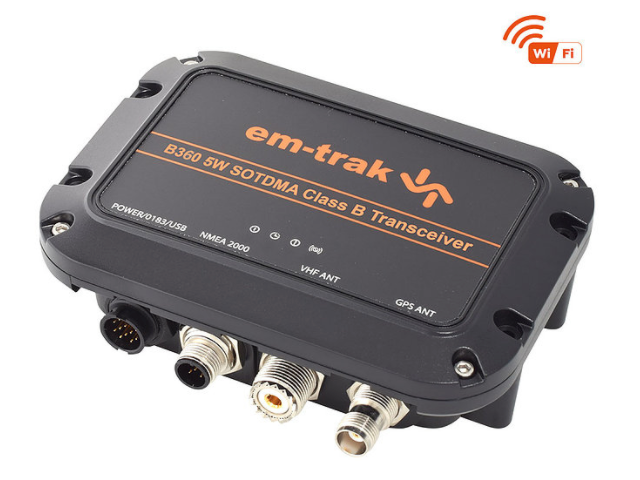 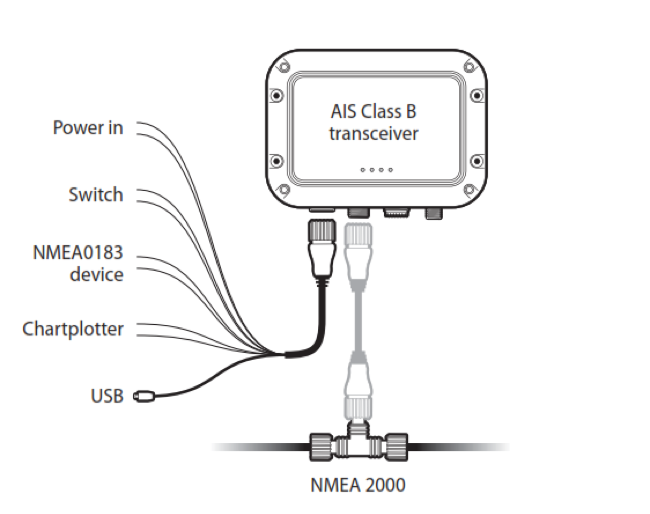 The em-trak B360 is a certified high powered AIS Class B transceiver with long range WiFi connectivity that is ideal for those requiring enhanced AIS transmit capabilities with guaranteed wired and wireless seamless connectivity to their MFD’s, displays and cell phone or tablet APP’s. 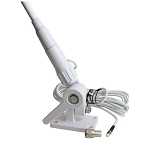 The B360 is small, light-weight and entirely water and weather proof. 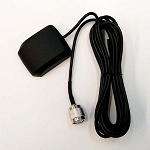 Its integrated high performance GPS means that in certain installations an external antenna is optional making installation even easier. 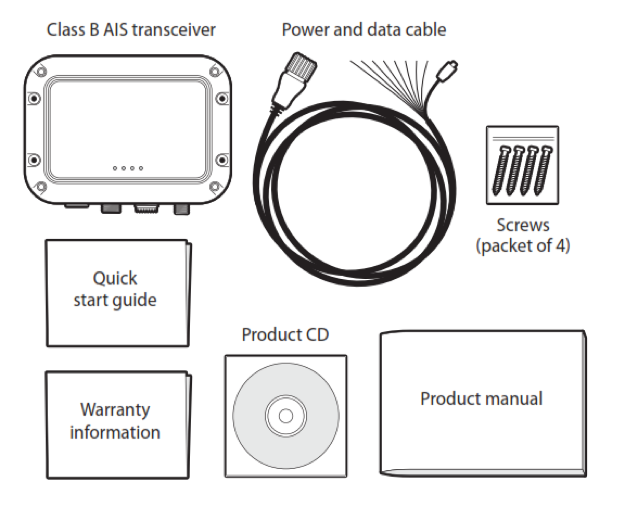 The B360 is the perfect choice for the serious mariner looking for uncompromised quality and performance within a small package and competitive price.